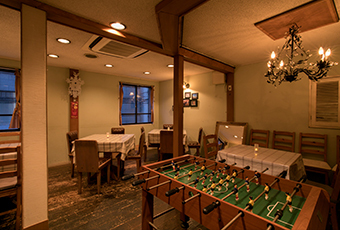 Popular German dishes in Osaka "Gasthaus44"
even the fun is German style. 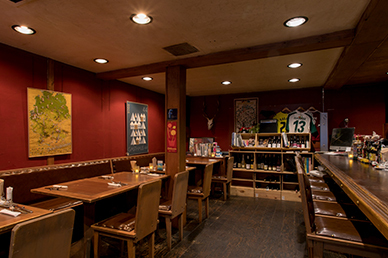 If you want to enjoy authentic German cuisine in Osaka, please come to Gasthaus44. Germany, slow to unify, contains a multitude of cultures, and the cuisine is similarly varied. The customary German style is to slowly savor one's meal, enjoying not just the process of eating but the dining area itself. As such, our restaurant features no table time limits. We offer food and drink sure to satisfy everyone from the German connoisseur to those that have never even been to Germany. savor the taste of Germany. 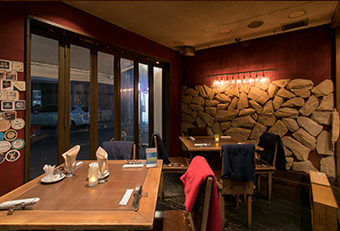 Have your fill of German cuisine at Osaka's Gasthaus44, with our full course meals made to your liking. Using only the finest ingredients, our full course meals can be adjusted in accordance to your requests, from changes to the main to altering the number of courses. 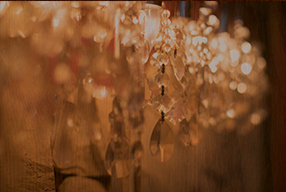 We also provide full course meals in accordance with your budget, so please enjoy everything from hors d'oeuvres to dessert. It is boiled, bone-in ham hock. The ham hock is boiled together with herbs and spices for about an hour. A dish in which you can taste the deliciousness of the vegetables and the slowly boiled ham meat, so tender that it slides off at the touch of a knife. Enjoy with mustard. When they hear "German food," many people think of sausages and beer, but there are a wide range of other recommended dishes. 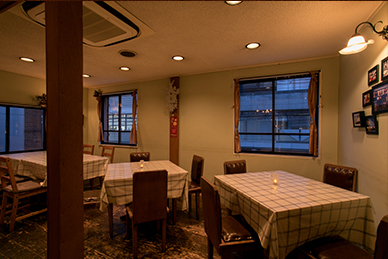 In addition to, of course, the wine and beer pairing menu, we also recommend other meat dishes, short pasta, etc. You can taste the flavor of our handmade sausages, bacon, and ham, made from home grown, additive free ingredients. Enjoy our German food and drink together. Once you've tasted it, you're sure to want to come again. 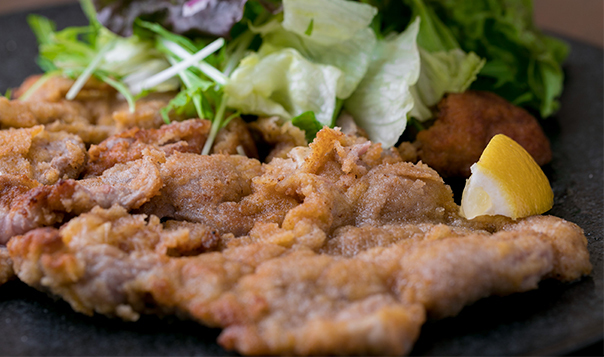 Cutlets made from calf. The meat is pounded thin, breaded and shallow fried. A dish widely enjoyed in Germany by everyone from children to adults, with the breading matching the light taste of tender calf meat. Please relish it. 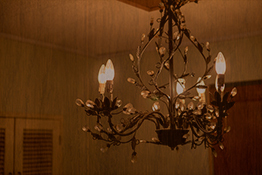 Our restaurant also offers lunch. 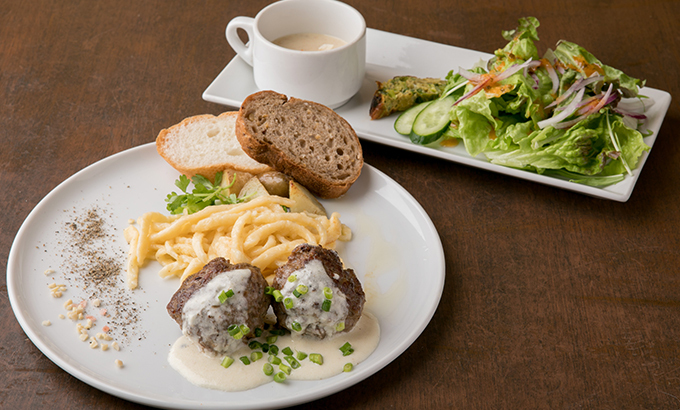 We provide a one plate lunch, chicken, pork, hamburg steak, etc., changing every day. Soup and salad are available with all meals, plus your choice of bread or rice. Our salad is made using vegetables sourced from our trusted farmers, and the potatoes and other vegetables that accompany our main courses are given equal levels of care. Please enjoy German cuisine. Our restaurant is stocked with a wide variety of German wine and beer. The flavor of drinks changes according to the environment and location of their production. Why not enjoy German cuisine while you experience the feeling of the German land? © Gasthaus44. All Rights Reserved.